There are many holidays that are celebrated in June – from Father’s Day to Flag Day, to Children’s Day. Around the world, these holidays are celebrated in many different forms. Some are created to be fun and give us a break from our everyday lives. Others are developed to show respect, appreciation, or remembrance for a group of people or a part of history. Either way, holidays give us time to bond with our families, friends, and the communities that we love. Are you ready to have some holiday fun? 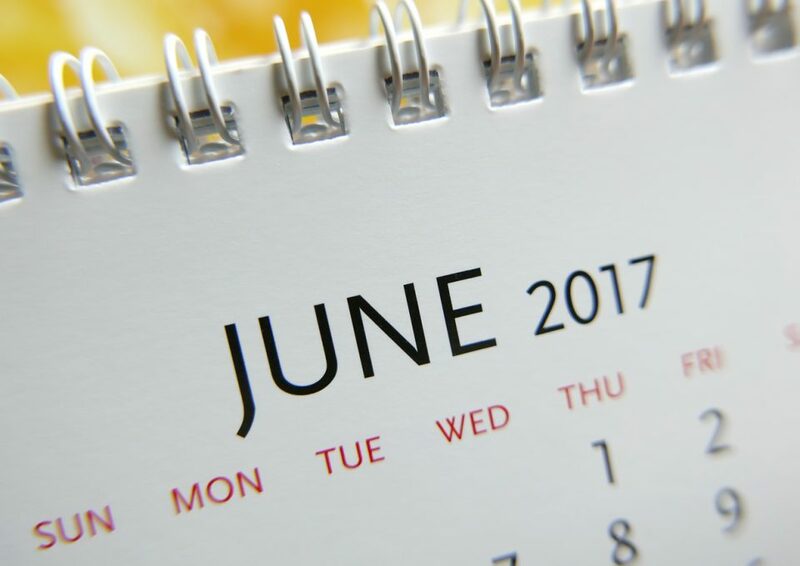 Get ready to celebrate these June holidays this month! Father’s Day is a huge holiday, celebrated by over 8 million people a year. It is celebrated to honor every father out there that is committed to their kids and doing what they have to do to raise them properly. Father’s Day came from a young woman named Sonora Smart Dodd. She and her five siblings were raised by her father in a single parent household. While in church, Dodd heard a sermon about Mother’s Day and felt that fathers should have a day to recognize them as well. So, in 1909, she set out to get her mission accomplished. She spoke to Spokane Ministerial Alliance, suggesting that fathers be celebrated on June 5th (her father’s birthday). They chose a different date, but her mission was accomplished, and the first Father’s Day was celebrated on June 19th, 1910! Now, we celebrate this holiday on the third Sunday in June of each year. Celebrate Father’s Day this year on June 18th! In 1916, Flag Day was proclaimed an official holiday, celebrated on June 14th. On this day, we celebrate the adoption of the USA flag, which happened on June 14th, 1777. It’s also a special day for the United States because the USA Army celebrates their birthday on June 14th. How do people celebrate you ask? There are multiple Flag Day celebrations across the country. Flag ceremonies are held in the community, there are picnics at parks with barbecue and lots of music, and you can even watch multiple Flag Day parades! Find a way to celebrate this holiday with your loved ones this year. The last holiday on the list is Children’s Day. This holiday is recognized and celebrated on various days and in various places throughout the world. Children’s Day was created by Reverend Dr. Charles Leonard. It was first celebrated in 1856 on the second Sunday in June. The holiday has been nationally celebrated since 1923, and it has been officially declared as a holiday since 1931. In the US, we celebrate Children’s Day on the 2nd Sunday in June. Celebrate the holiday this year on June 11th! There are many holidays celebrated throughout the year. Check a calendar, discover a new holiday, and see what you can learn from that day! You can also celebrate this month by purchasing a brand new vehicle from O’daniel Honda. Stop by our dealership and see all that we have available for you!